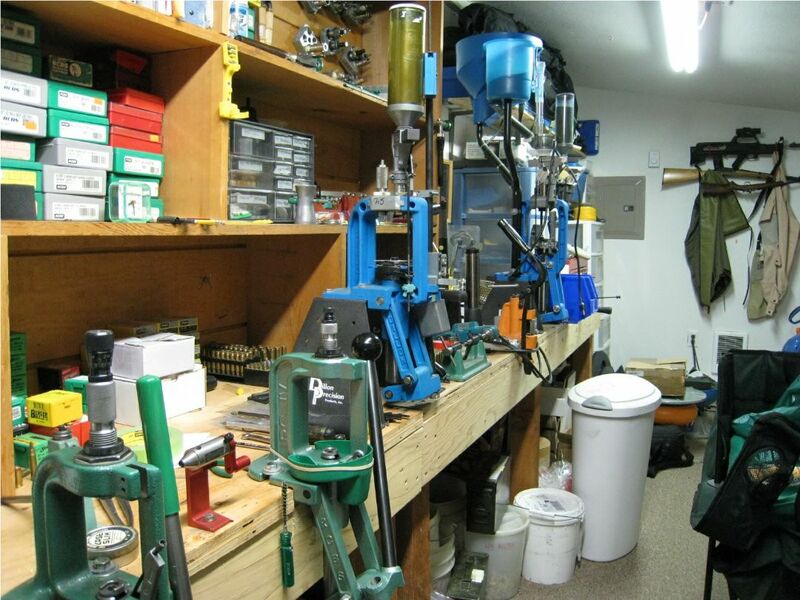 Yes, we do it for our AR10s, and one in particular. Is it worth it? 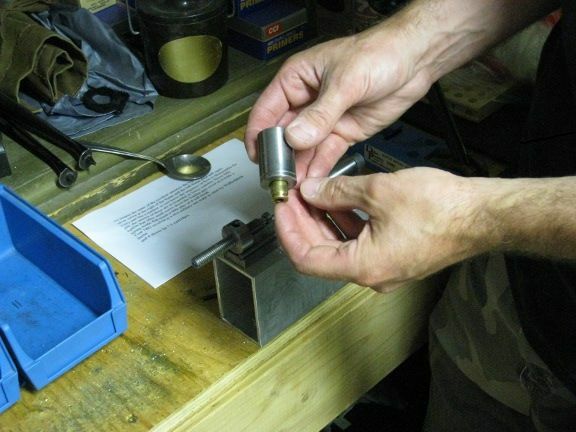 Dozens of log-book pages have easily proven that it definitely makes a difference in precision reloading for and AR10. We typically do 100 at a time. 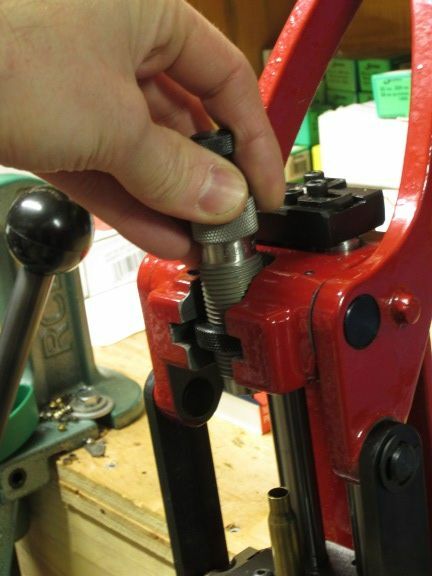 .... and then sized on a Forster press, assuring that the process leaves the case base, body, shoulder and neck concentric to it's center mass. 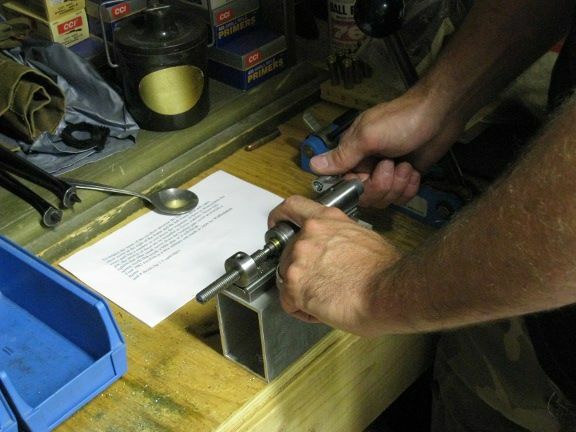 The Forster free-floats the die, and the Redding precision die is used for this. Next, we TTL on a Wilson Trimmer. Virtually the most precise of the trimmers available. 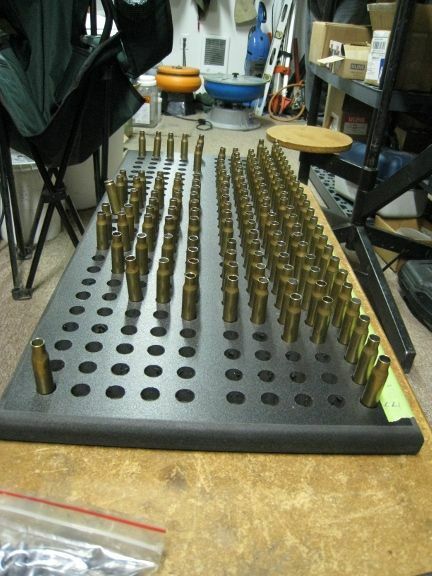 Each caliber has it's own case holder. 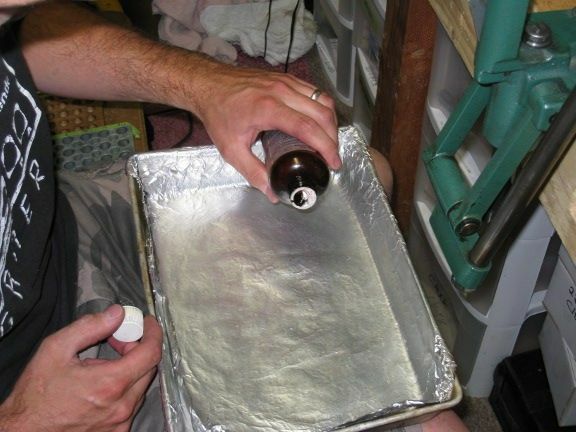 Next is case seperation. 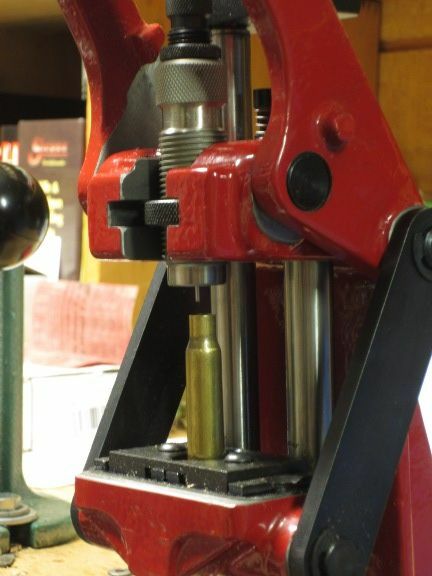 We allow (0) zero differences in weight value beteen a 5 round minimum and more usually 10 rounds. The entire board represents a 3 grain spread with identified 10th grains in between. Note the typical Bell Curve of brass weights. They are primed at this point after sorting. Back to the most accurate primer seater thare is.... right on top of the Forster. 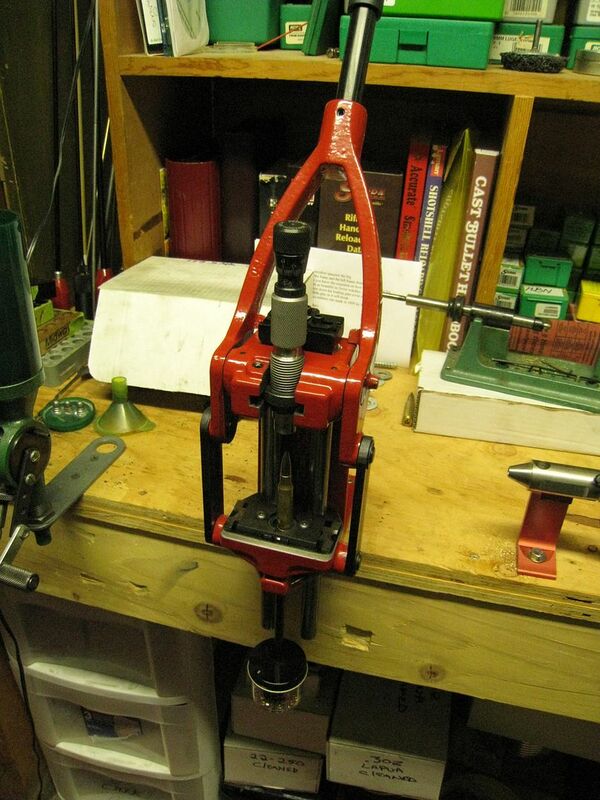 This unit has three adjustable jaws and a primer pocket pilot for dead centering accuracy. Seat depths are absolute and even. 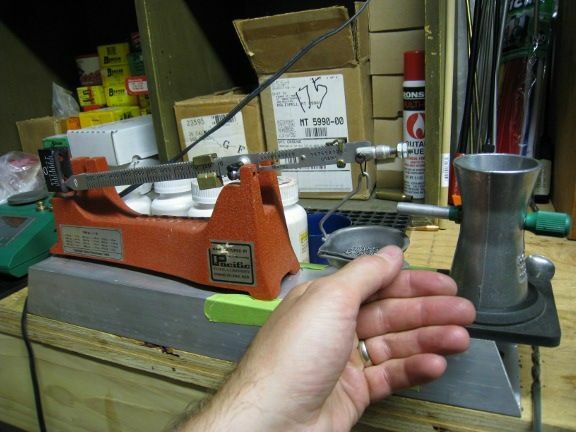 For precision reloading we use a very old very long=beam scale and trickler. We built a base to hold both and the trickler is locked in so it can't be bumped. The seating is done on the Forster. 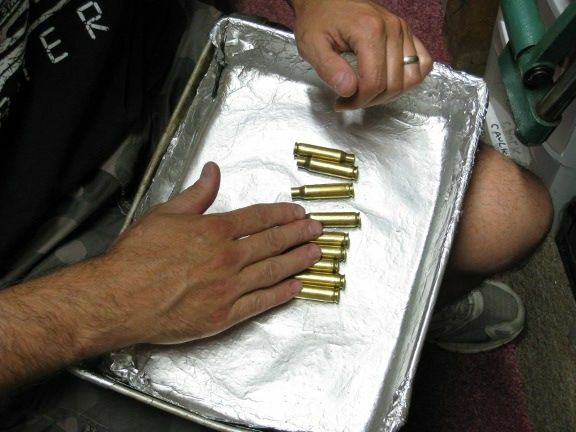 Free floating and with a Redding bushing precision die, we're assured that we'll have dead concentric loaded cartridges for our data gathering. 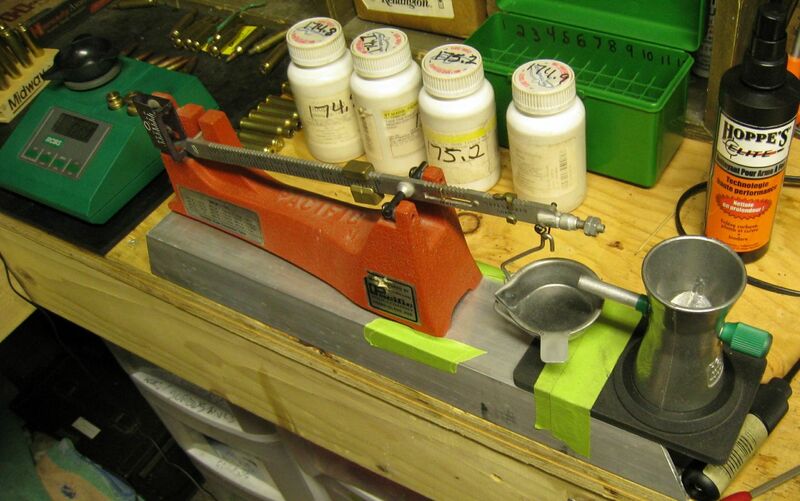 Being able to rest secure in the knowledge that the entire prep and reloading process is exact and repeatable allows us to concentrate on the rest of the equation. Accuracy. 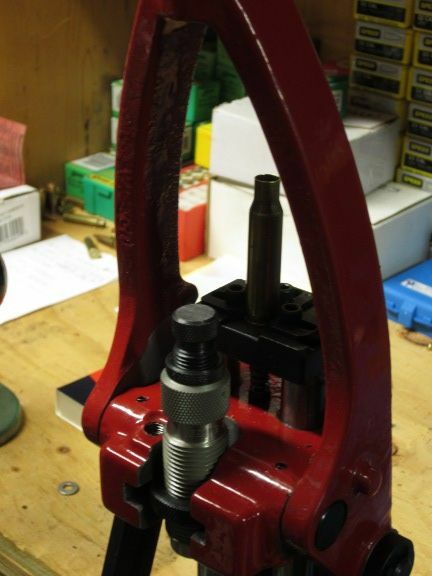 Each press has a valuable function of it's own in the entire process with different calibers and applications..